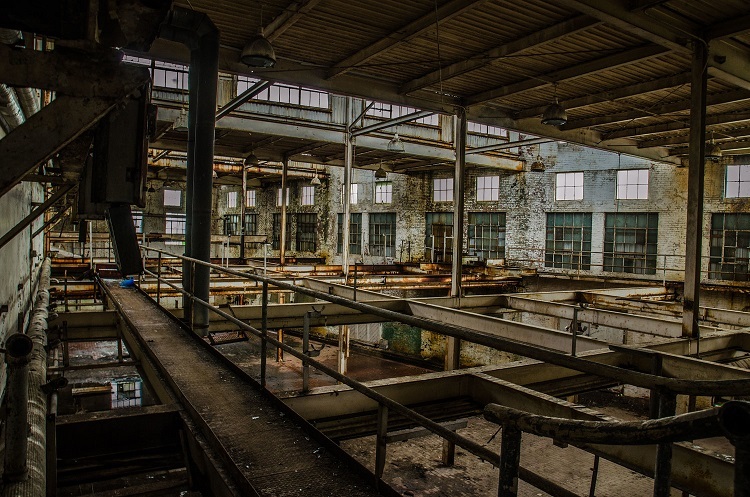 Preservation Maryland has named the Phillips Packing house as one of it's "Six to Fix" threatened historic places. 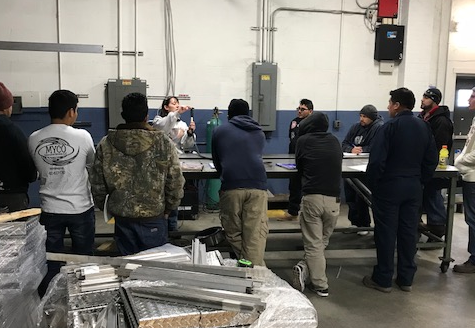 Chesapeake College is offering a free welding class for students learning English this December. 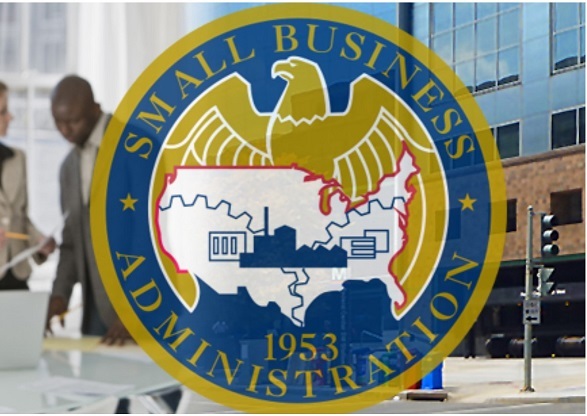 The Small Business Administration (SBA) hosted a Mid-Shore Veteran-Owned Small Business Tour on November 13th. 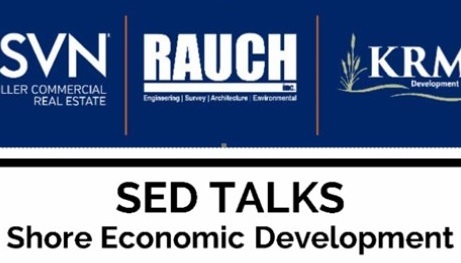 SED TALKS - Local Economic Development Forum held at Chesapeake College on October 26th 8:30-11:30. 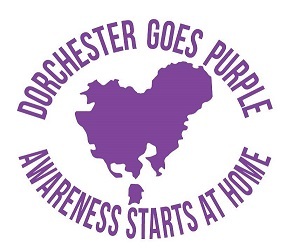 Dorchester is bringing awareness to dangers of substance abuse by Going Purple in the month of September. Marinella Hume Casting Baltimore/ DC is looking for locals to play Harriet Tubman (Minty) in an upcoming movie production. 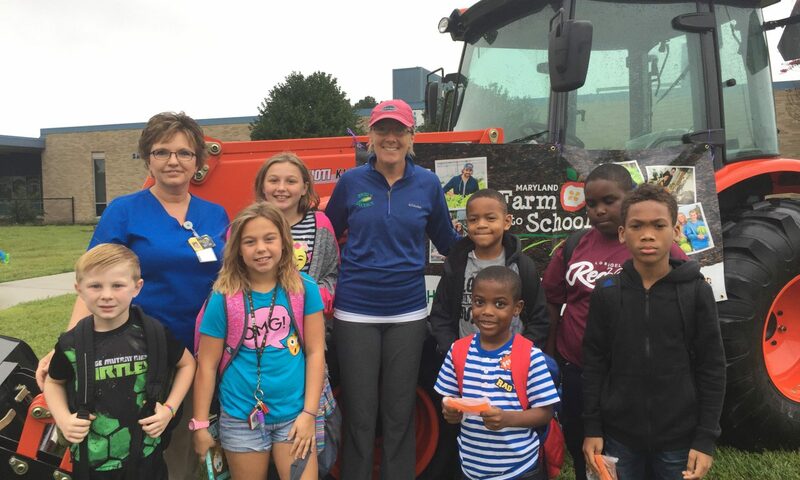 It’s not usual to see school buses in front of Sandy Hill Elementary in the morning, but farm equipment? Department of Emergency Services approved for high water vehicles and support staff from National Guard to support potential flood related events. Department of Emergency Services has not issued evacuation orders for our area but shelters are available for residents impacted by tidal flooding. 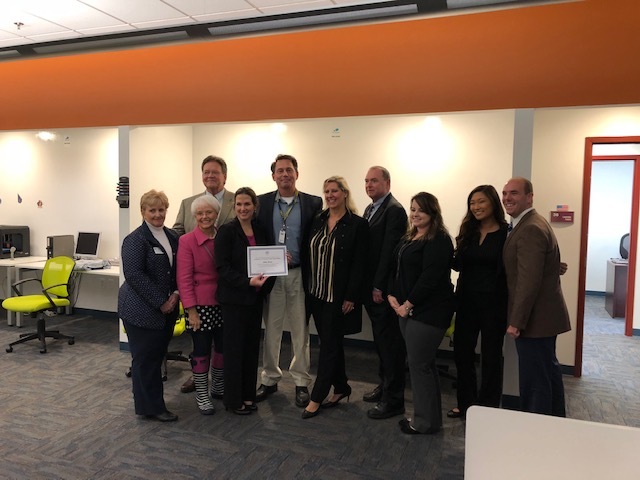 Currents is the monthly e-newsletter of the Dorchester Economic Development Office. 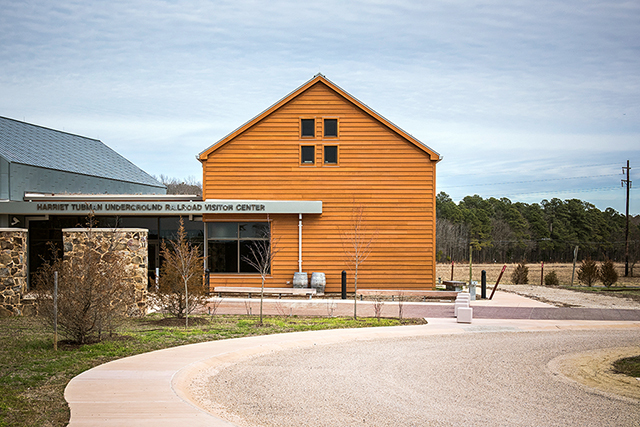 Featuring information on small business, new and expanding companies, workforce resources, and economic development opportunities, Currents is your monthly window into business news in Dorchester County. If you have an announcement or press release you’d like to share for with Currents, subscribers, please send it to us along with a photo. Include your name, email, company name and a day time phone number we can use to confirm the details. *We respect your privacy. Dorchester does not share or sell our mailing list. You may opt out of receiving Currents at any time.